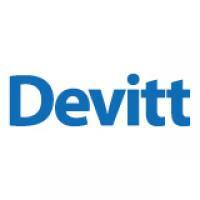 Devitt Insurance Services - www.devittinsurance.com 2. 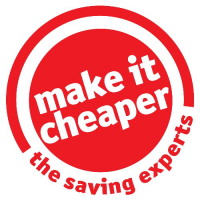 Make It Cheaper www.makeitcheaper.com 3. 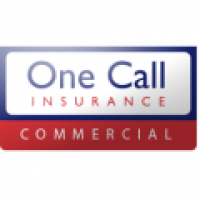 One Call Commercial Business Insurance - www.onecallinsurance.co.uk 4. Performance Direct Business Insurance 5.